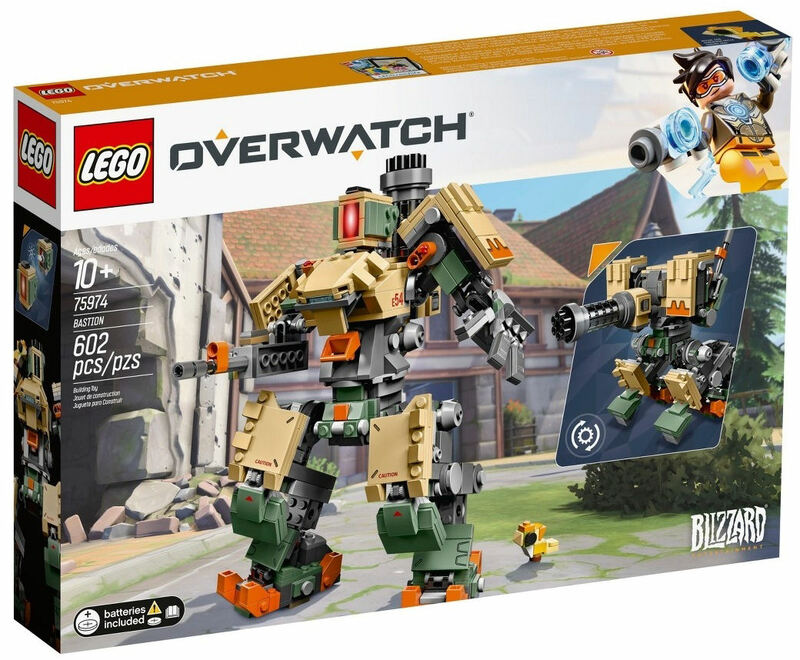 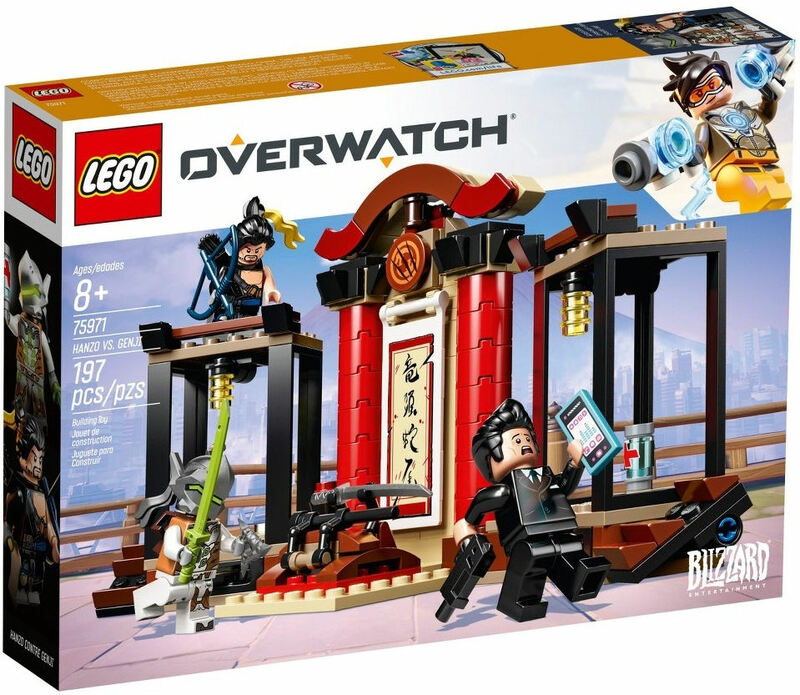 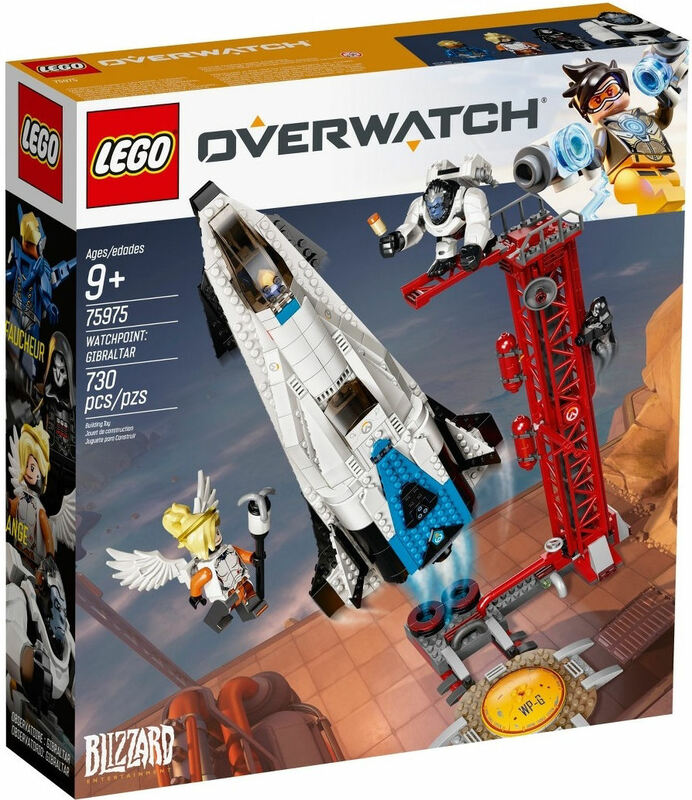 If you're a gaming fan of Overwatch you're going to want to get in on the latest line of LEGO sets, because the Danish toy company and Blizzard Entertainment have partnered up to bring the franchise's first tie-in video game set. 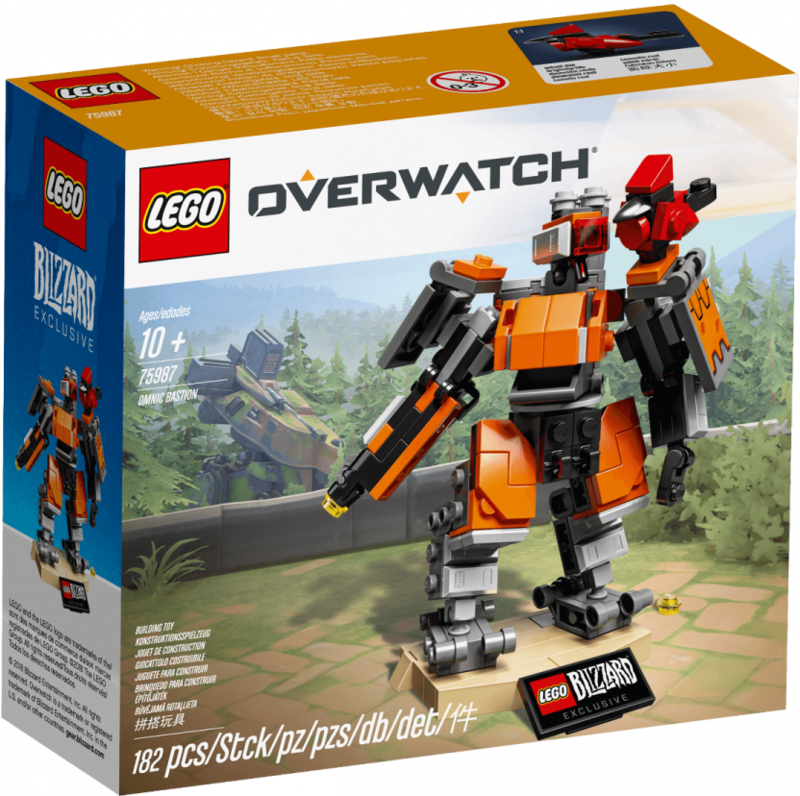 The long-awaited news that Overwatch, the multiplayer first-person shooter set in Earth's utopian future, has been turned to brick came last week when Blizzard got the exclusive first release of Omnic Bastion. 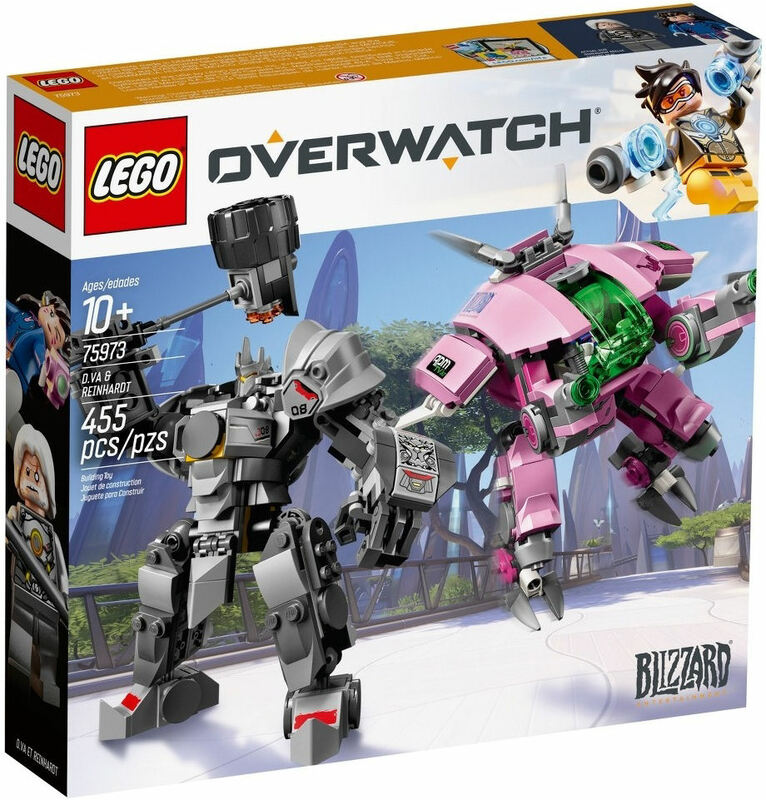 This 182 piece set is set on a display base, has an articulated waist and arms and features a submachine gun and its avian sidekick, Ganymede. 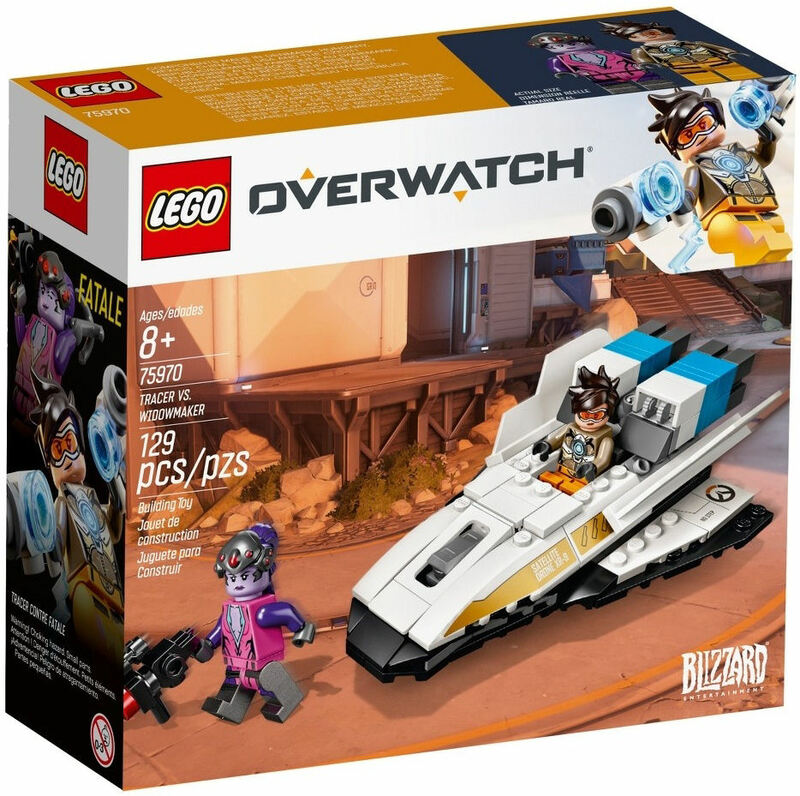 This is the first LEGO Overwatch toy to be released and is a Blizzard exclusive that will only available via the Blizzard Store and at Blizzcon 2018 (November 2nd & 3rd) for $25. 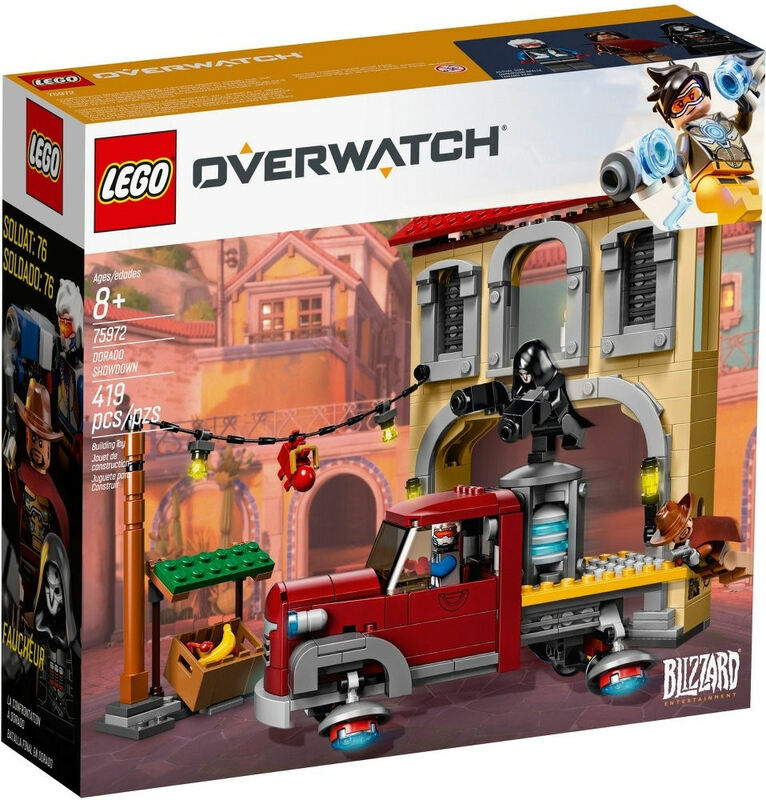 The first selection of the Overwatch line, which will reach general retail before the end of the year, will include the following six sets.